Custom Tote Bags! Enjoy a variety of thought provoking, powerful bags to carry your belongings while you're on the go!!!! 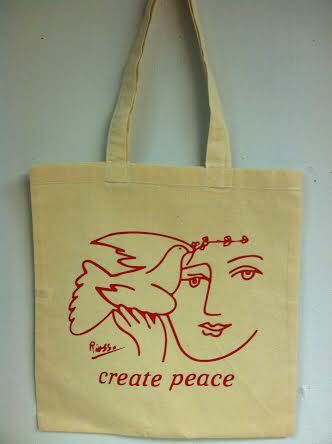 Go shopping or carry your books, tablet or laptop with this bag and send a message that needs to be heard! Custom Bags Available Upon Request!